Bob first visited Walt Disney World in 1975 when he was 6 years old. He went back with his wife and two daughters 37 years later in 2012. Since then, he and his family have visited WDW each year at Spring break or when school is out for the Summer. They currently have another trip planned for March 2016. 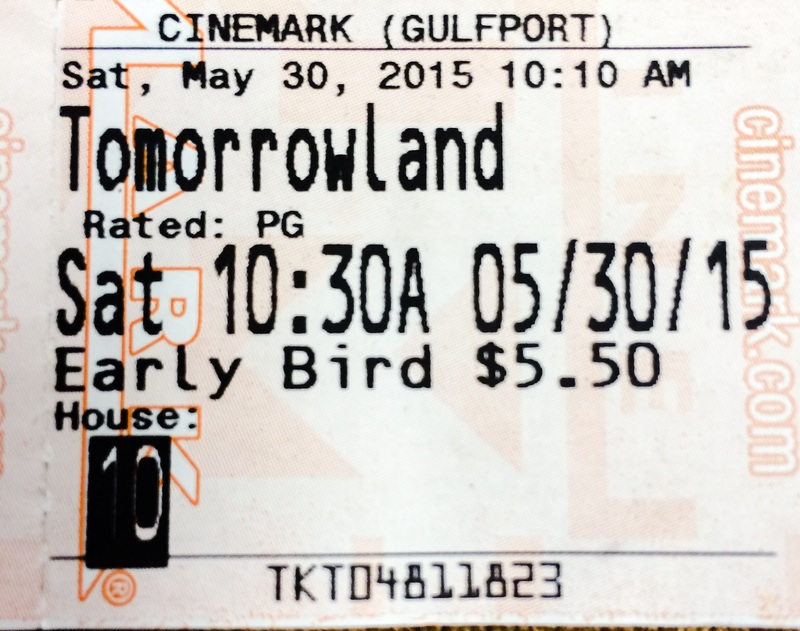 The family and I went to see Tomorrowland this past Saturday (May 30, 2015), a week after it came out in theaters. There were only about 15-20 other people in the theater with us at the 10:30am showing. 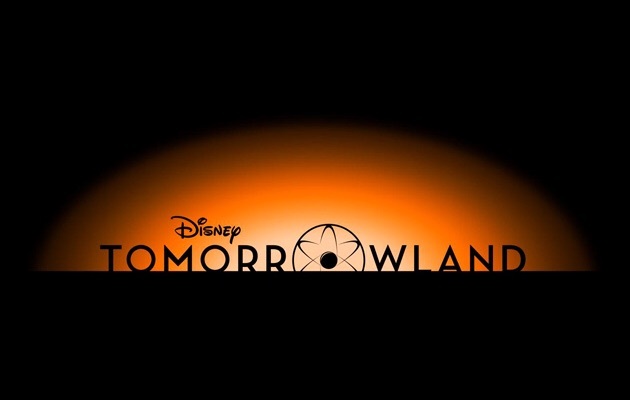 Despite the media’s, and as judged by the cancellation of Tron 3 (which I think should have been cancelled anyway), Disney’s proclamation that Tomorrowland is a flop because it failed to make back its production costs in the first 3 days of its theater run, we felt that it was a solid movie. For a movie based on original content and not a rehashing of a well-known story or other marketable franchise, I thought it was a really good movie. Maybe it will gain a large following after its release on home media. I know we’ll be adding Tomorrowland to our home library when it comes out on Blu-Ray. Let me know in the comments what you thought about Tomorrowland! 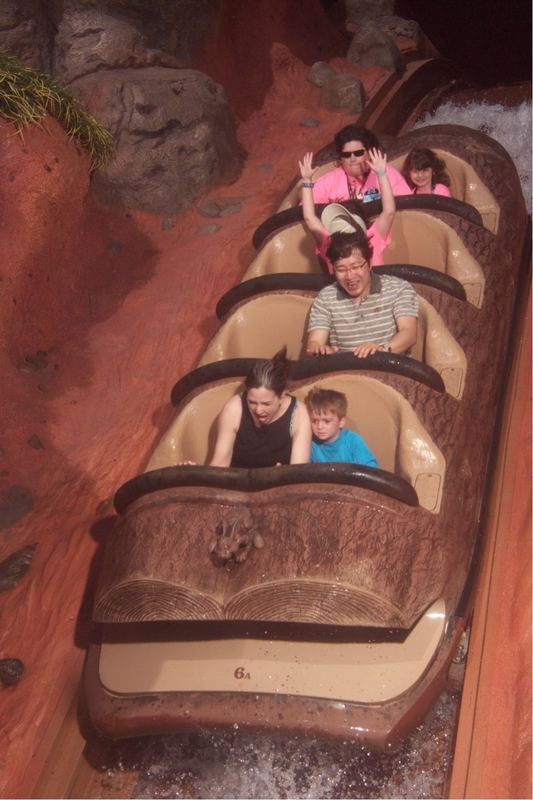 Join us for a binaural ride on Splash Mountain in the Magic Kingdom at Walt Disney World. 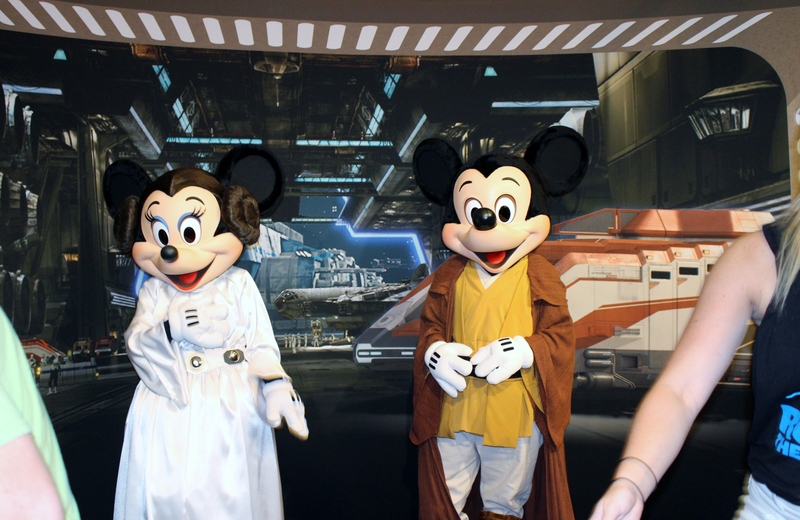 Join us for a binaural ride on Star Tours: The Adventures Continue in Disney’s Hollywood Studios at Walt Disney World. 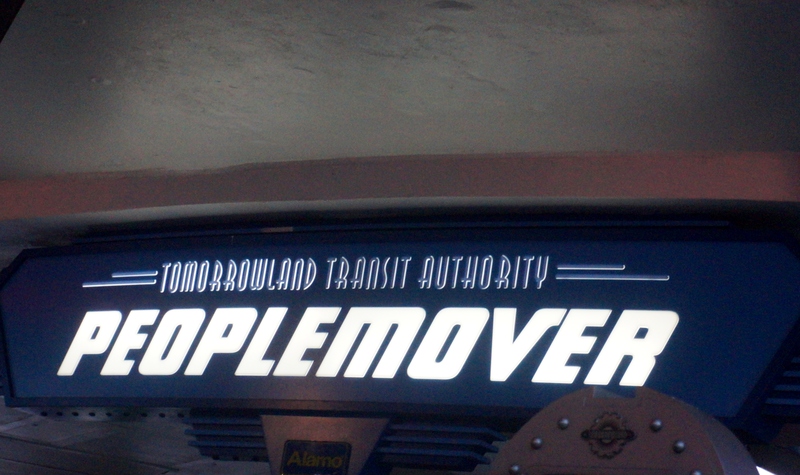 Join us for a binaural ride on the Tomorrowland Transit Authority People Mover in Tomorrowland in the Magic Kingdom at Walt Disney World. 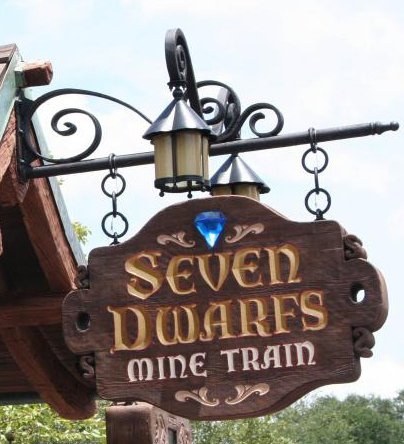 Join us for a binaural ride on the new Seven Dwarfs Mine Train in New Fantasyland in the Magic Kingdom at Walt Disney World. 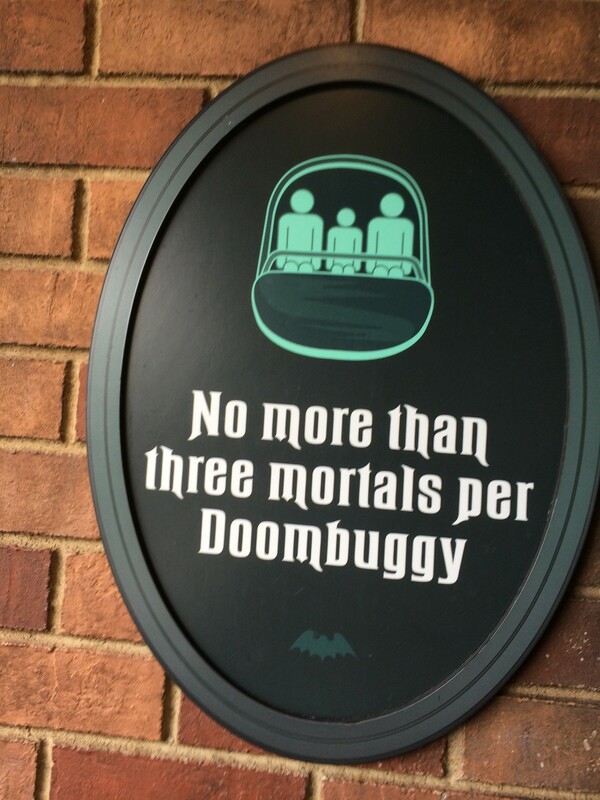 Welcome to the first memory thread to be placed into the WDW Pensieve! 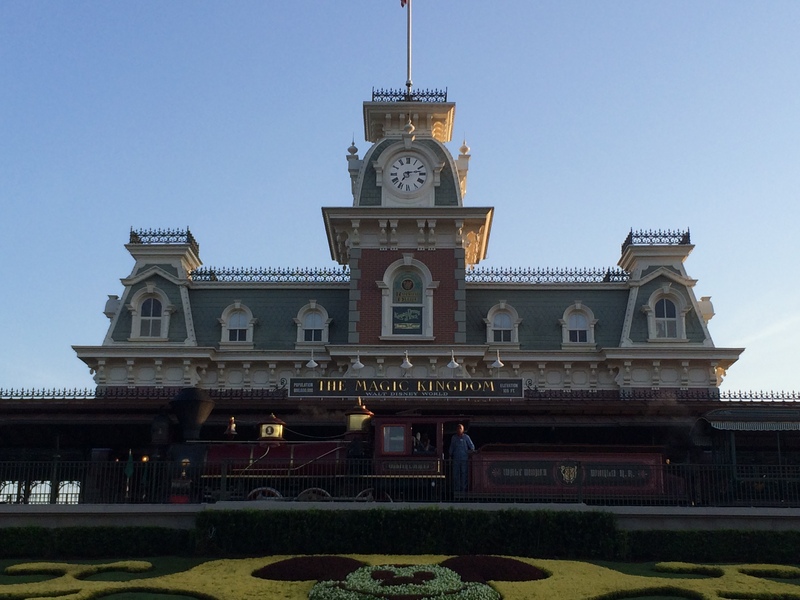 Join us for a binaural trip from Fantasyland to Frontierland in the Magic Kingdom at Walt Disney World.